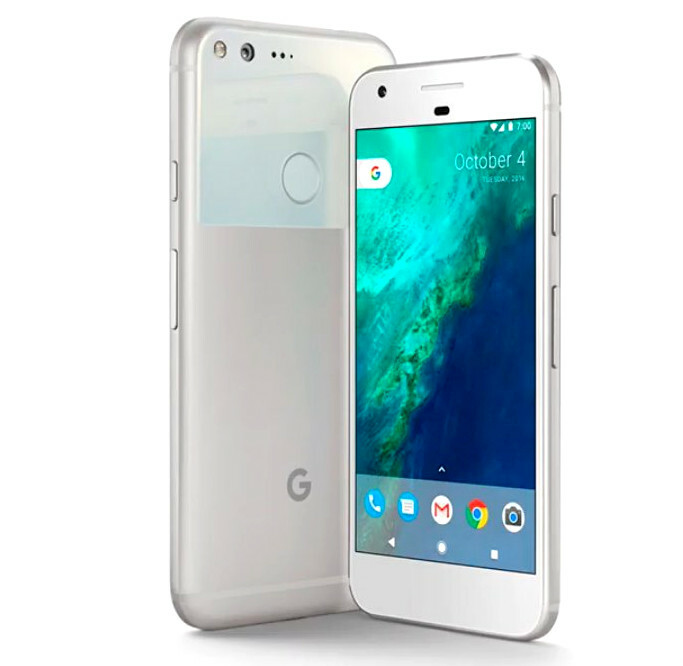 Google just unveiled its Pixel smartphone in the new ‘Pixel series’ at its event in San Fransico. It packs a 5-inch 1080p AMOLED display, is powered by a quad-core Snapdragon 821 processor and runs on Android 7.1 (Nougat). It has a 12-megapixel rear camera with LED flash and an 8-megapixel front-facing camera. It also has a fingerprint sensor on the front and a glass and aluminium back. It comes with unlimited cloud storage. 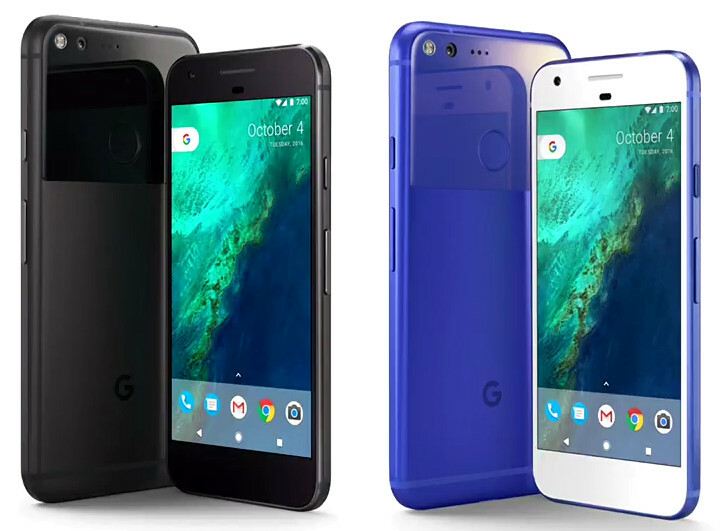 The Google Pixel comes in Quite Black, Very Silver and limited edition U.S. only Really Blue colors and starts at $649 (Rs. 43,190 approx.) for 32GB and $749 (Rs. 49,900 approx.) for the 128GB version. It will be available for pre-order in the US, Australia, Canada and Germany starting today. It will be available for pre-order in India on Flipkart online on October 13th starting at Rs. 57,000. It will also be available from Reliance Digital, Croma and other stores offline.